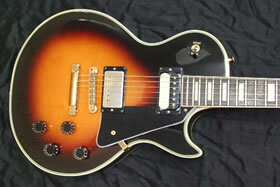 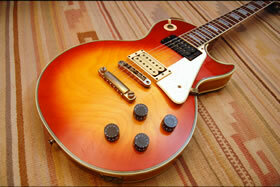 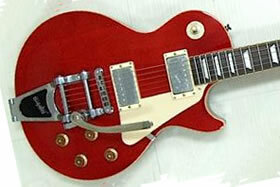 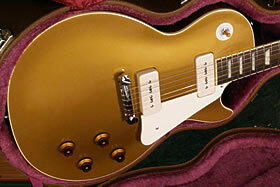 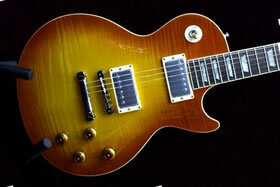 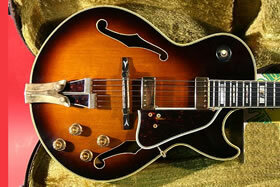 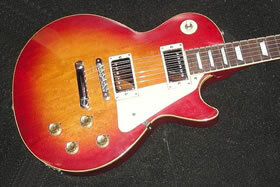 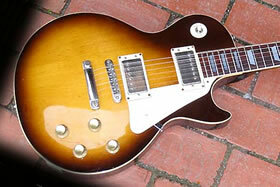 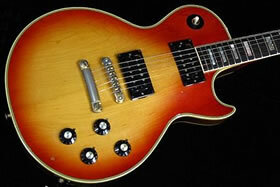 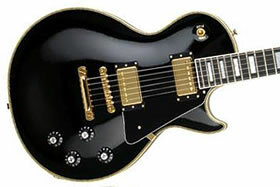 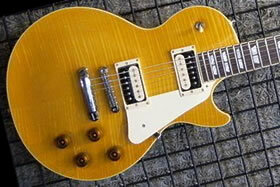 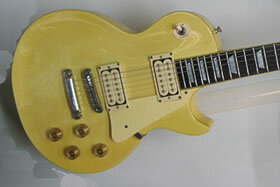 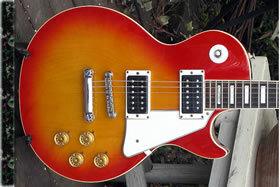 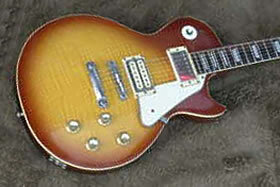 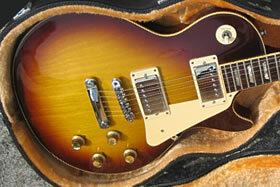 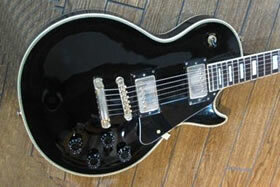 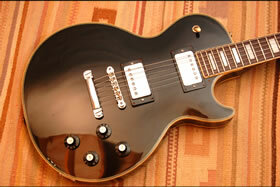 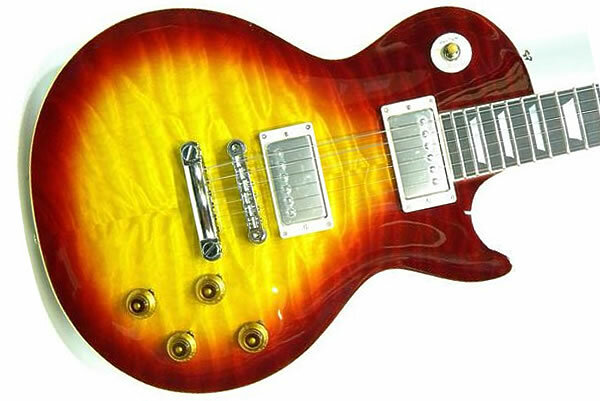 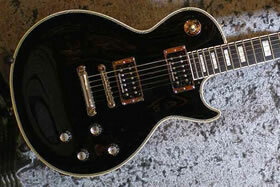 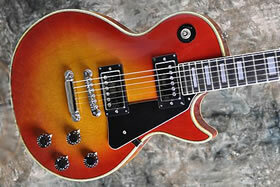 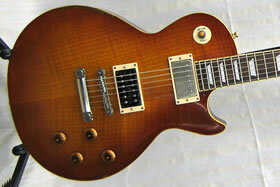 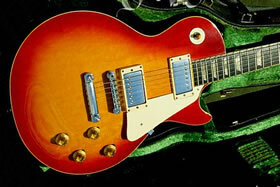 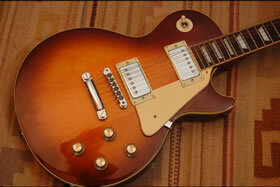 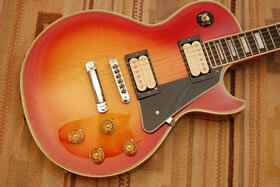 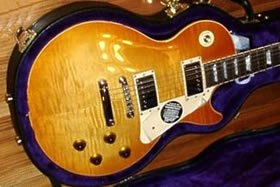 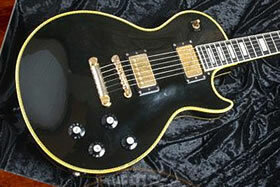 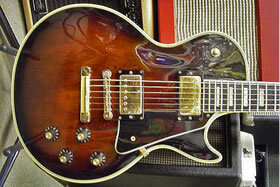 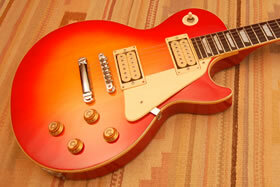 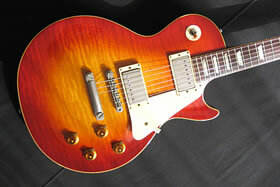 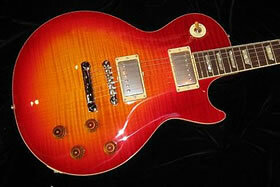 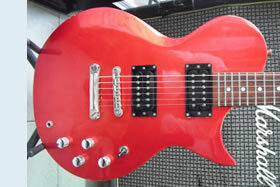 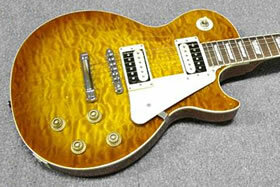 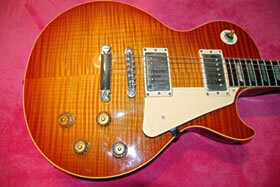 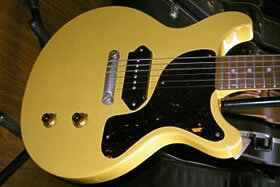 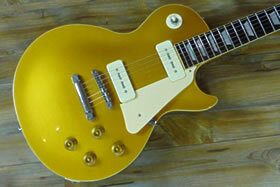 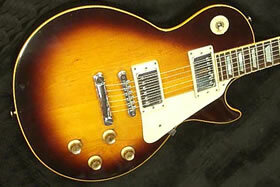 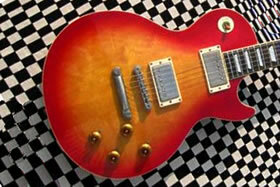 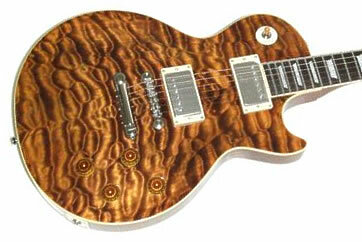 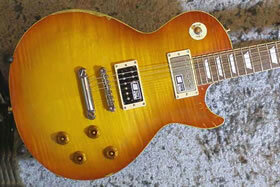 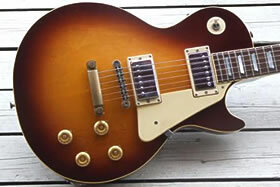 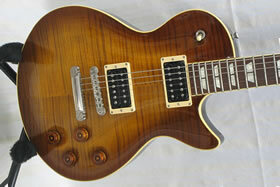 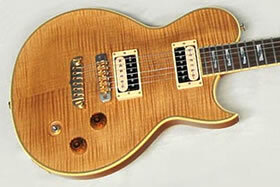 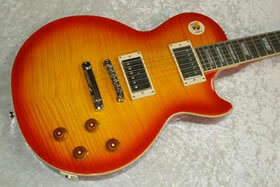 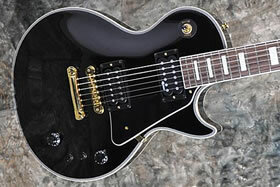 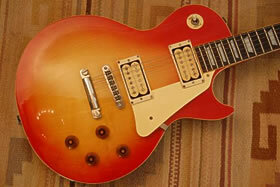 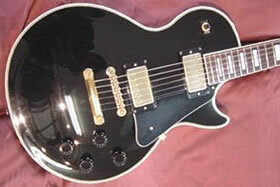 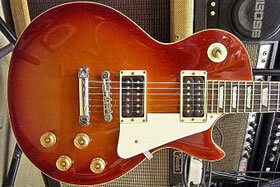 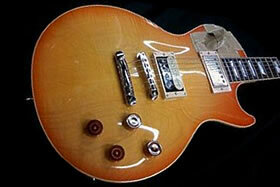 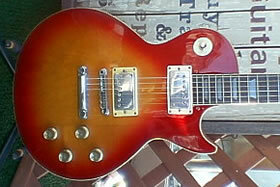 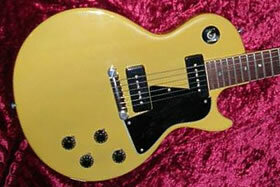 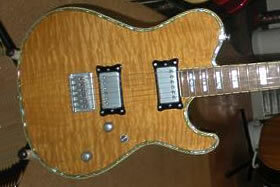 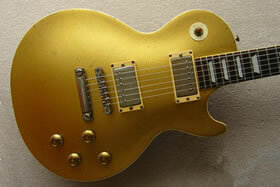 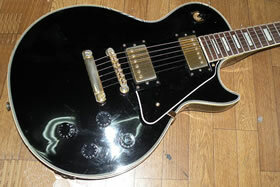 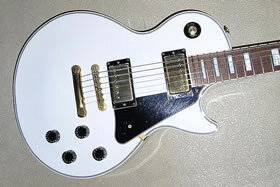 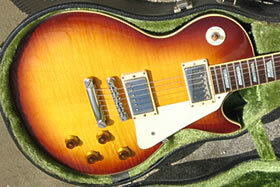 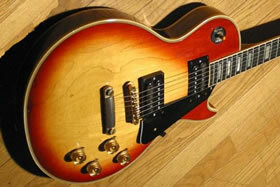 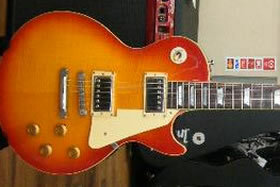 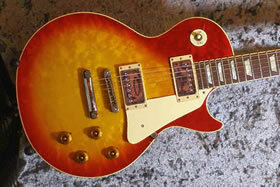 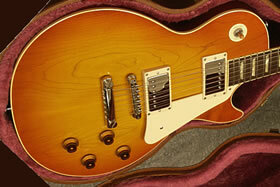 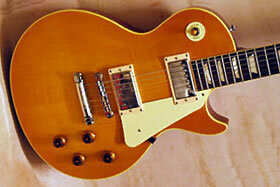 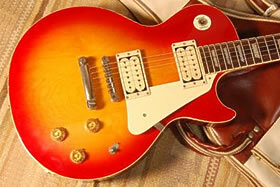 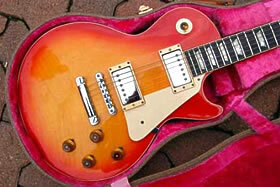 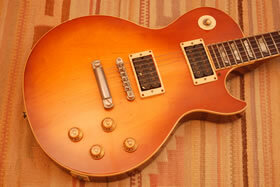 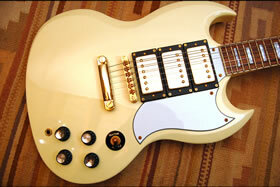 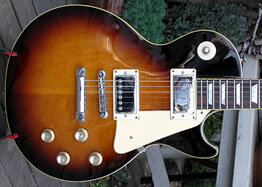 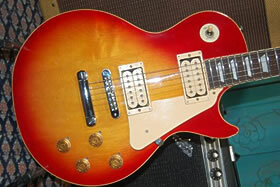 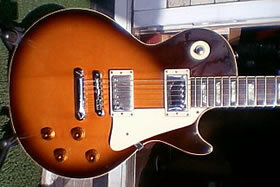 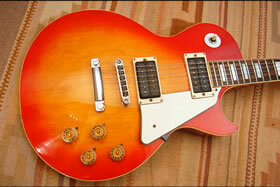 1978 Greco EG900 Les Paul Std. 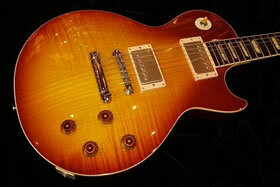 Orville LPC '97 DiMarzio "PAF"
2000 Edwards E-LP-92CD "John Sykes"
1980 Aria Pro II "Custom"
GuitarsJapan.com respects the intellectual rights and property of the owners, luthiers and salespeople at the Gibson Guitar Corporation. 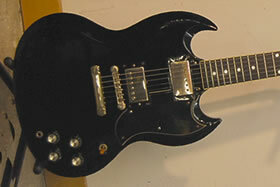 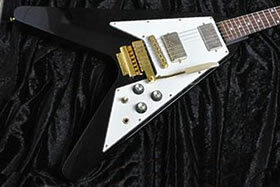 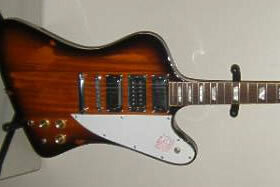 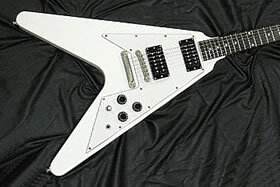 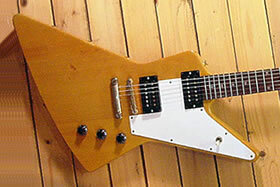 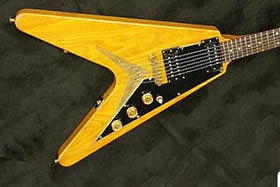 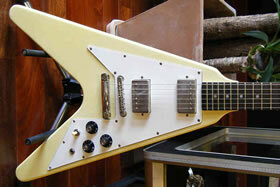 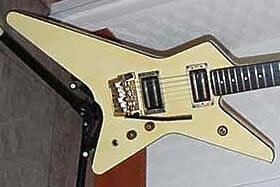 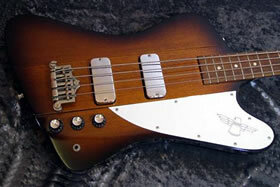 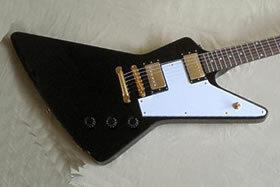 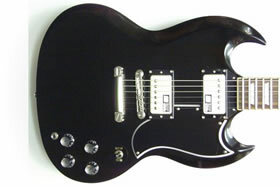 Registered trademarks/designs of the Gibson Guitar Corporation include, but are not limited to, Gibson, Orville, Les Paul, Flying V, Explorer, L-5, ES-335, ES-175, Firebird. 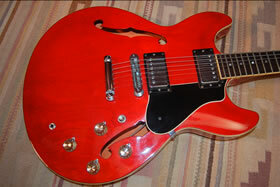 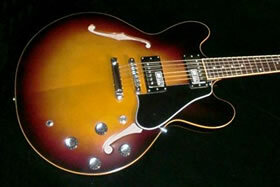 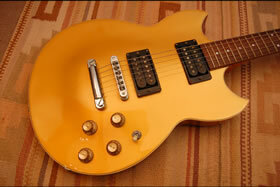 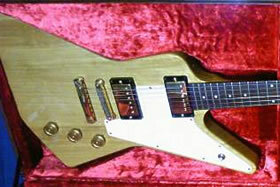 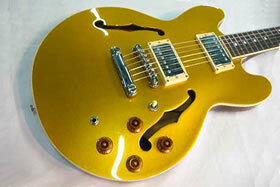 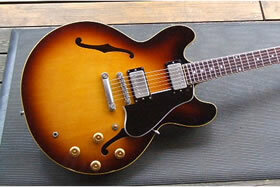 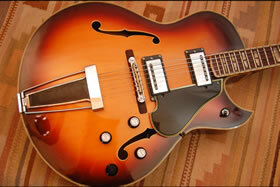 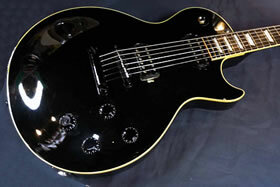 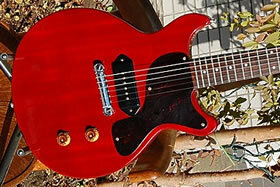 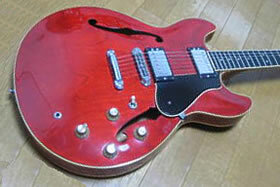 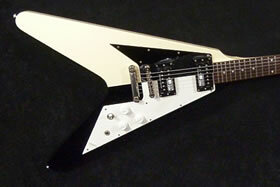 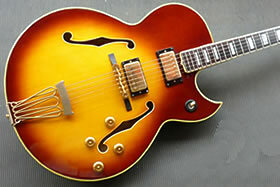 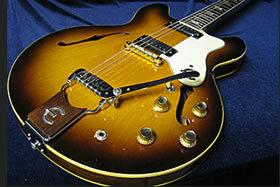 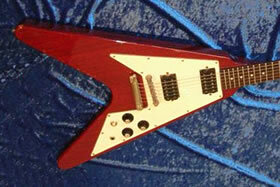 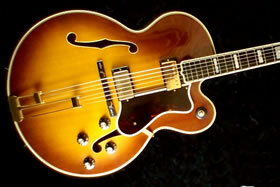 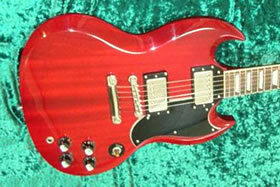 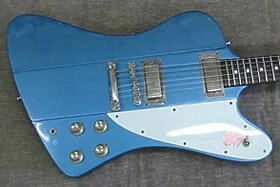 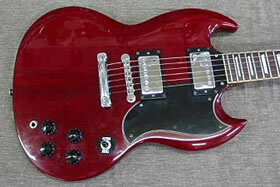 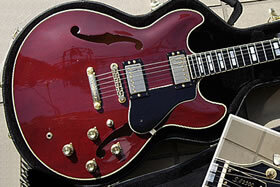 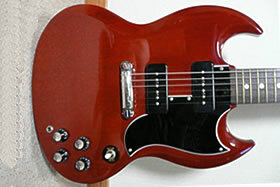 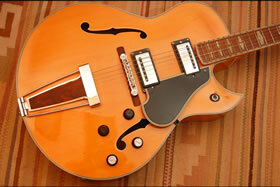 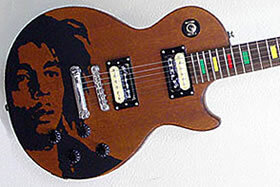 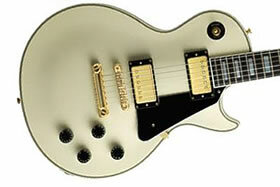 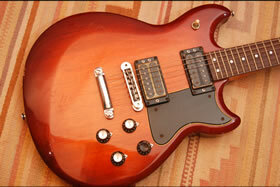 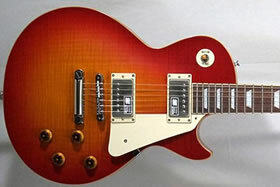 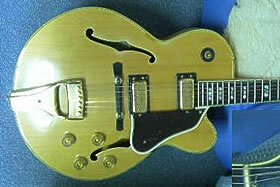 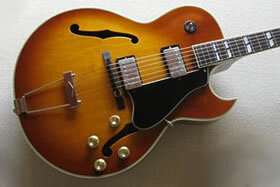 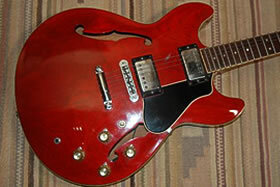 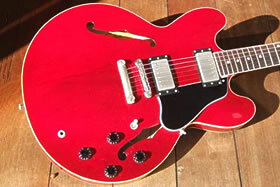 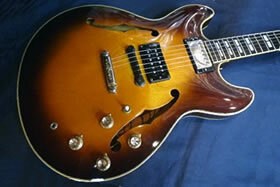 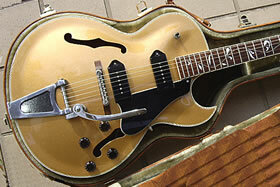 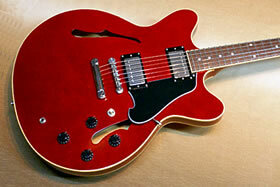 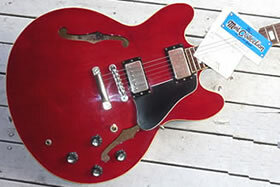 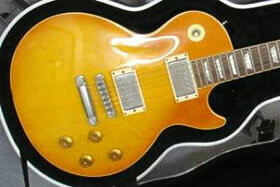 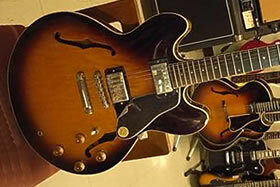 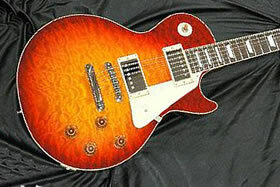 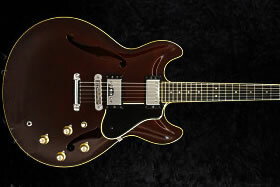 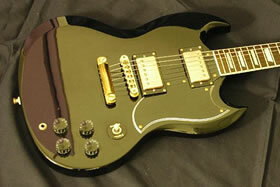 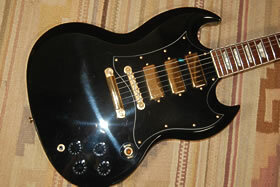 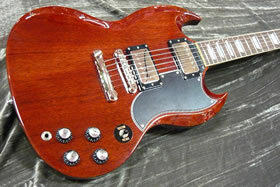 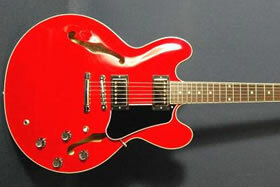 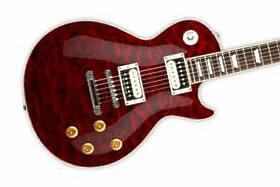 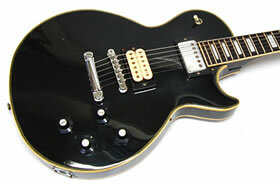 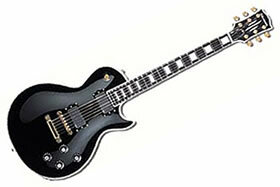 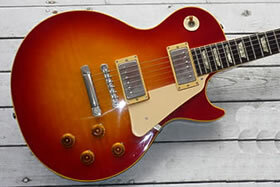 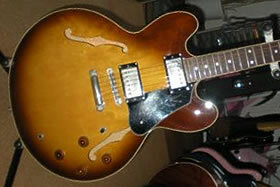 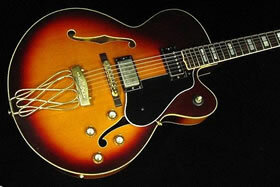 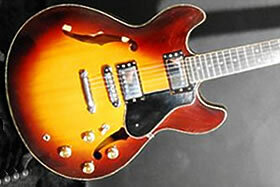 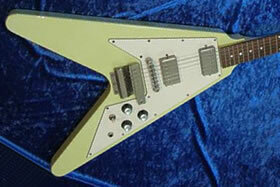 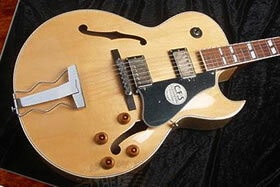 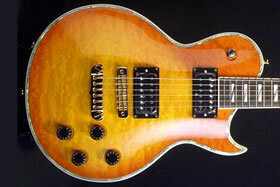 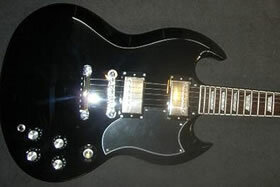 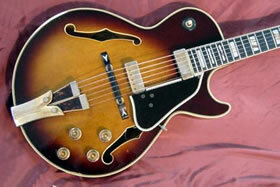 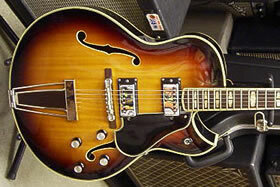 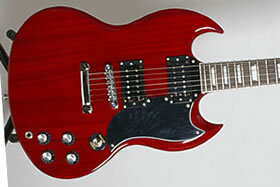 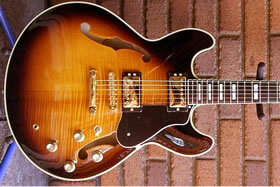 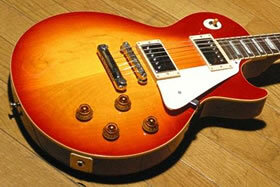 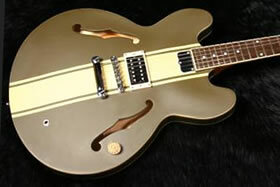 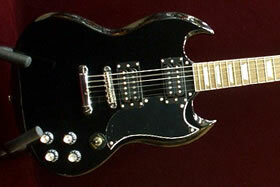 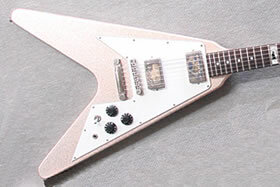 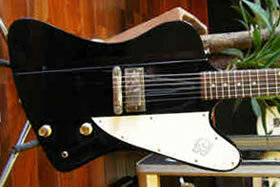 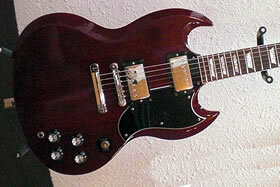 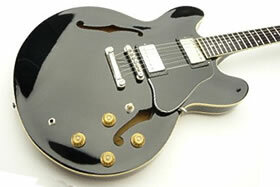 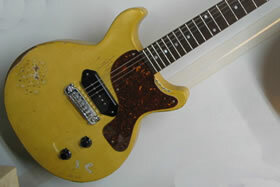 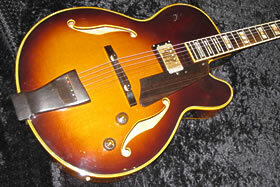 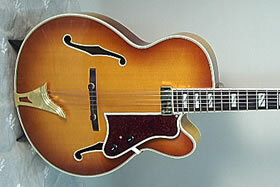 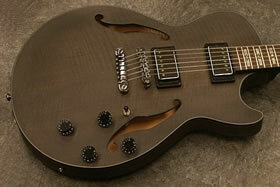 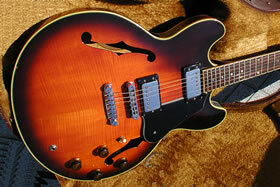 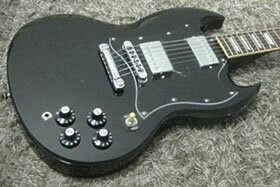 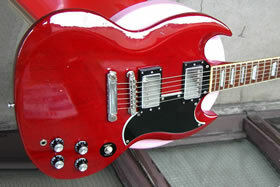 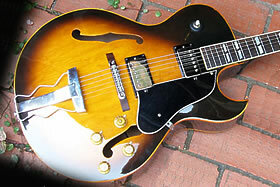 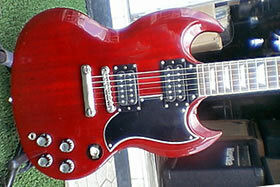 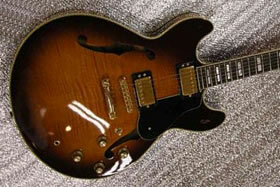 GuitarsJapan.com is not affiliated with the Gibson Guitar Corporation in any way. 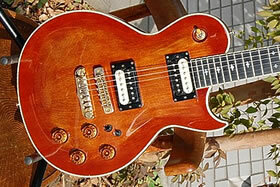 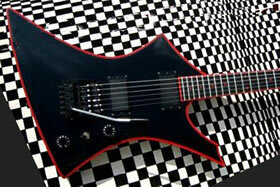 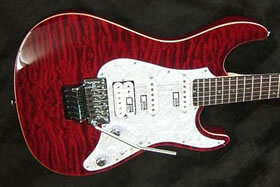 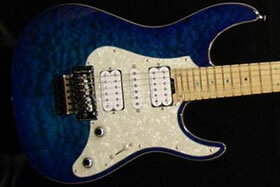 The guitars above represent instruments built in Japan for the Japanese domestic market only. 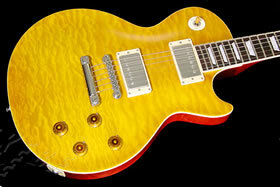 They are no longer being made or distributed, which makes them rare. 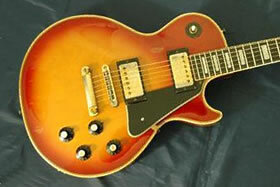 This page was created for collectors and enthusiasts; for the sole purpose of providing information, photo documentation and research tools.